The latest development in hand protection. Twin liner traps in heat with a 3/4 dipping to keep hands dry. 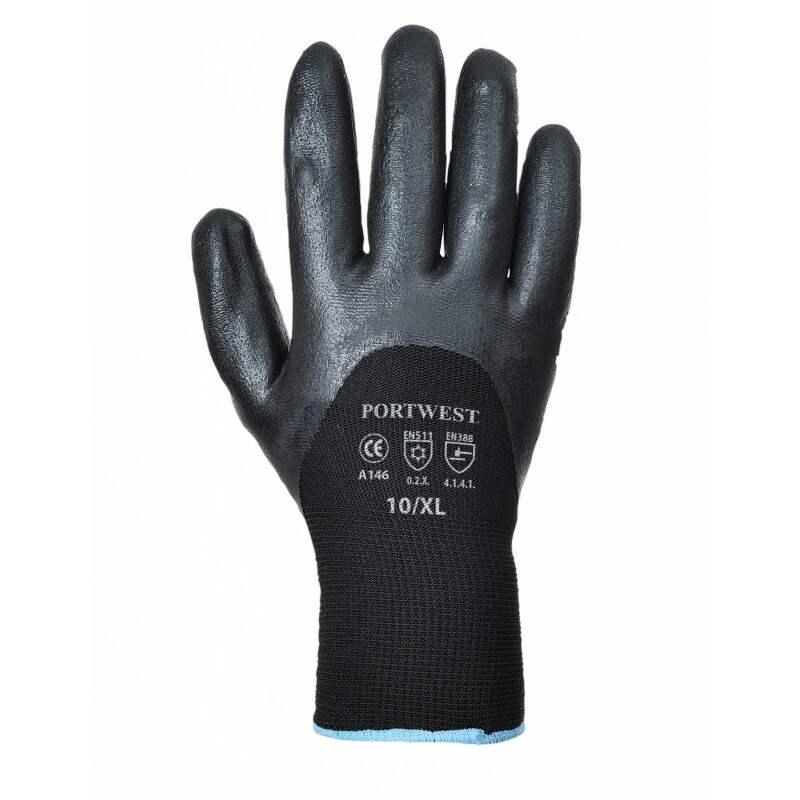 Soft nitrile foam dipping offers full protection to the fingers. Open back for breathability. Dimensions are 19" x 12" x 22"